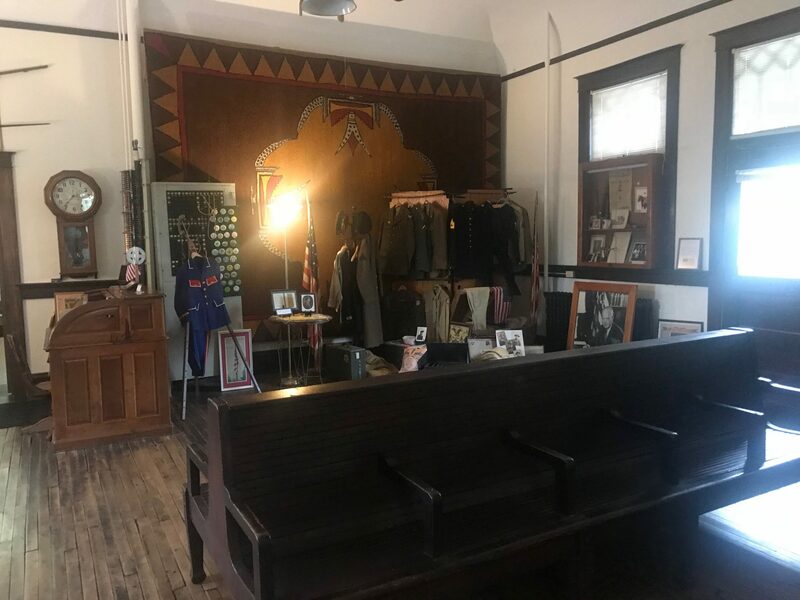 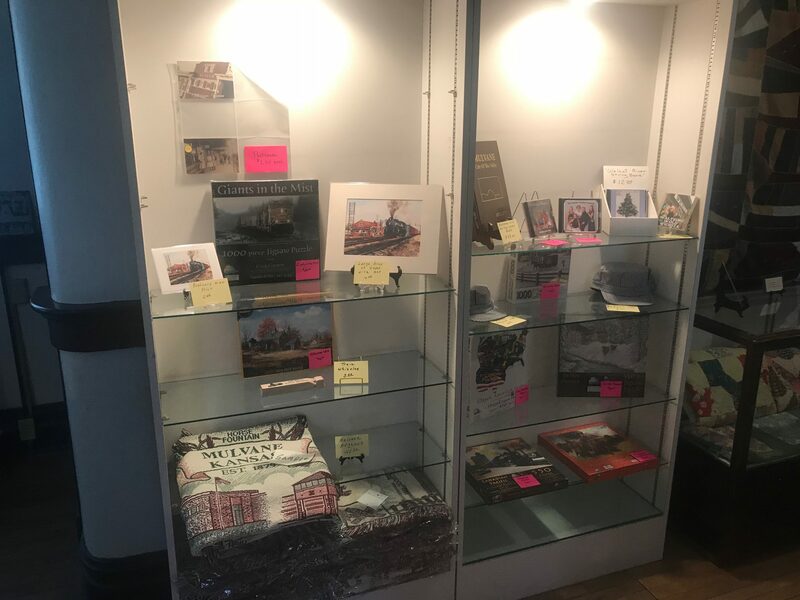 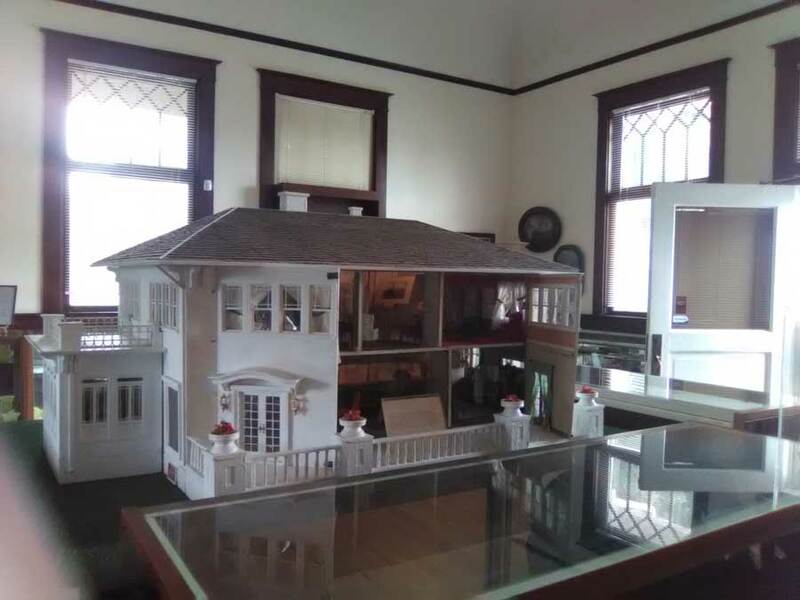 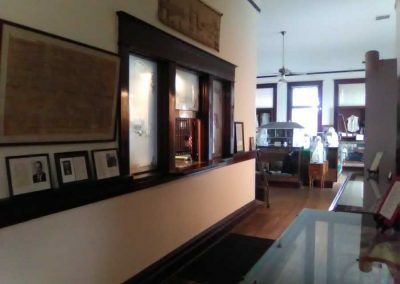 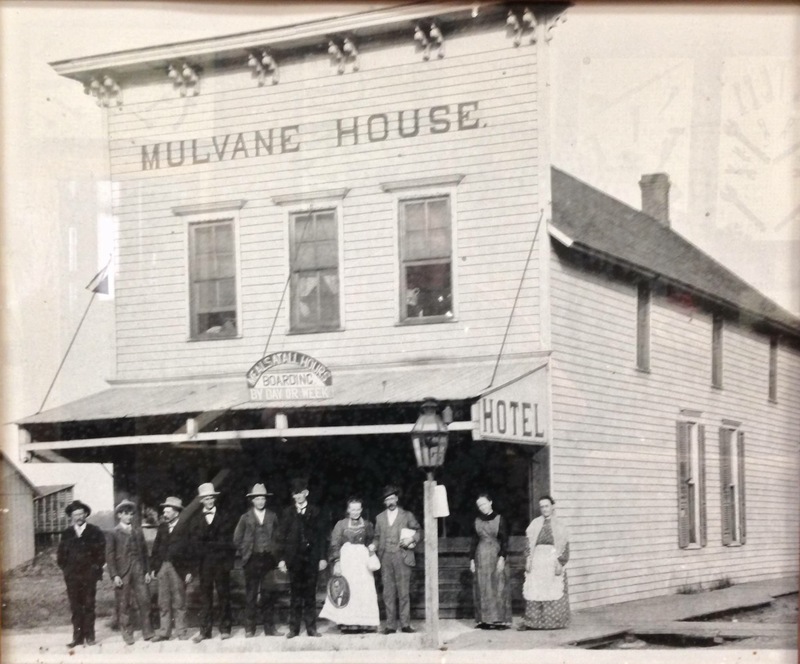 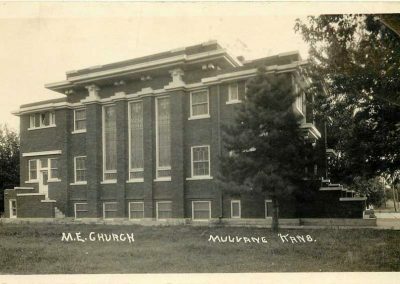 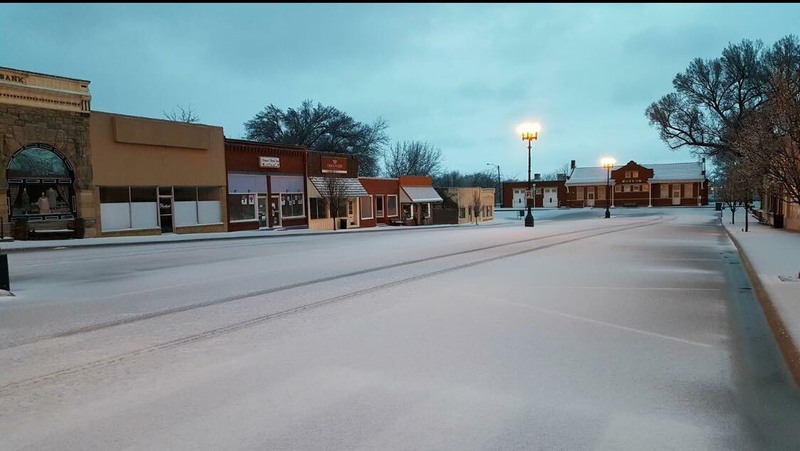 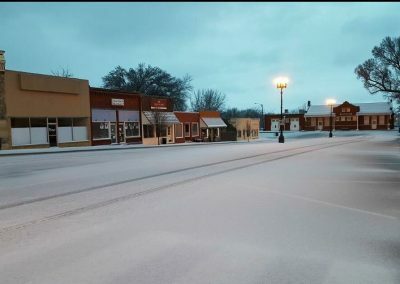 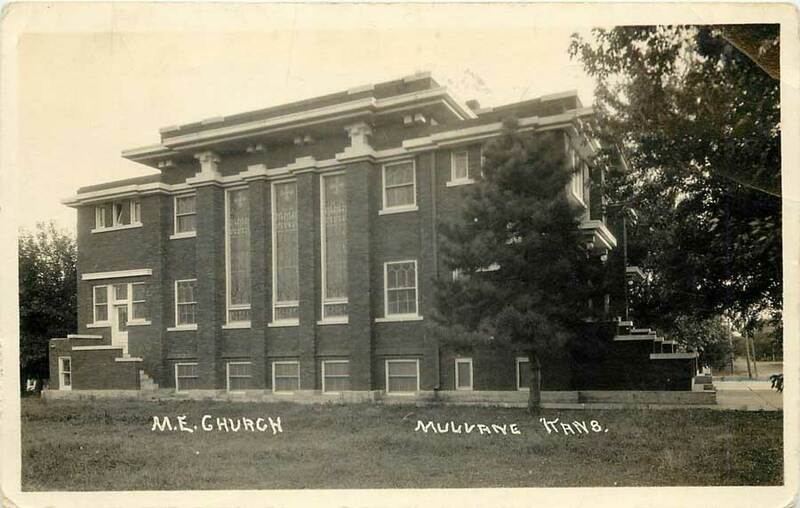 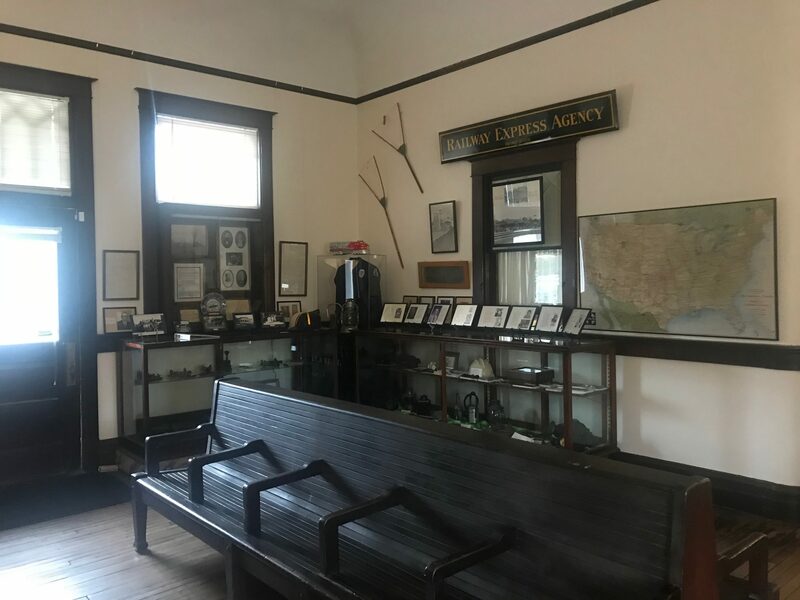 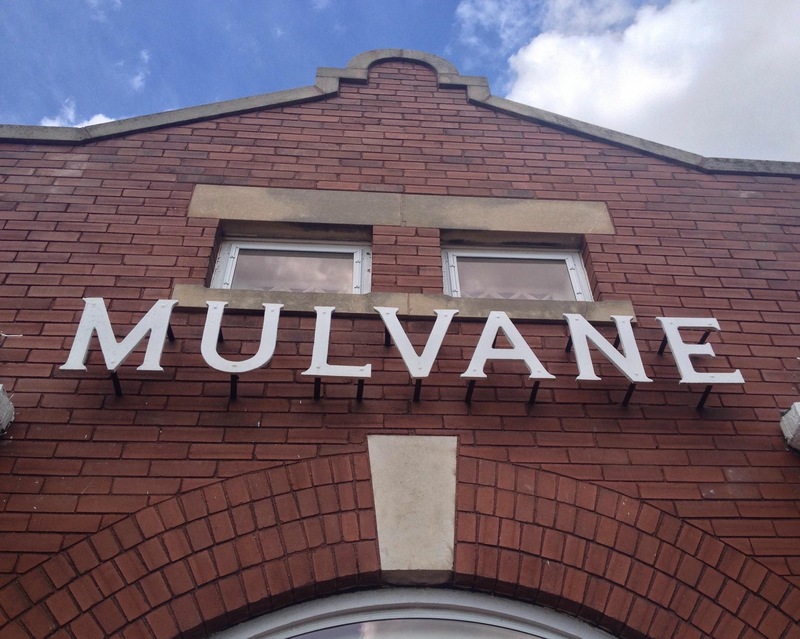 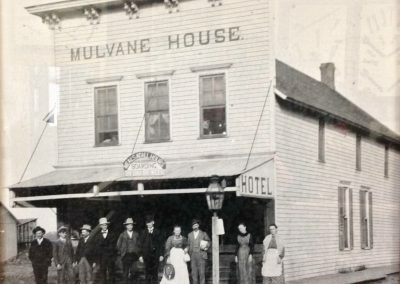 Our beloved Mulvane Historical Museum is a wonderful place to discover Mulvane. 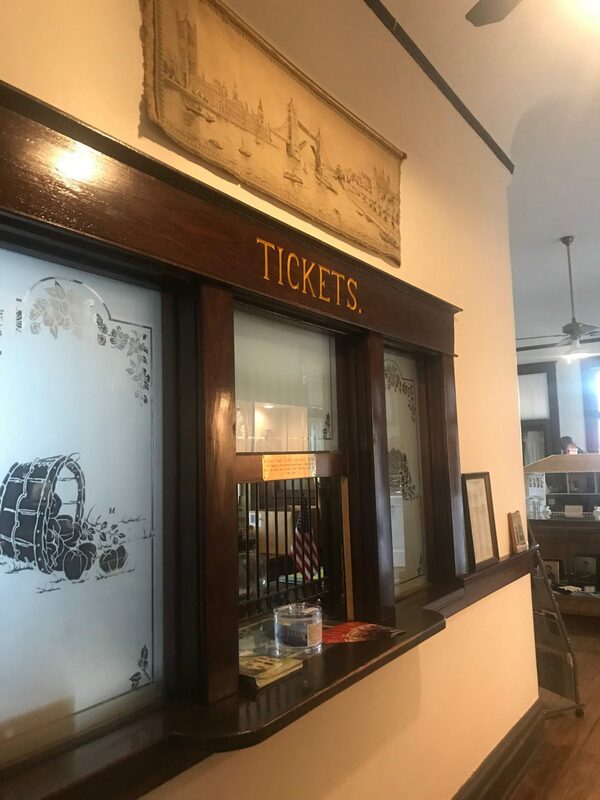 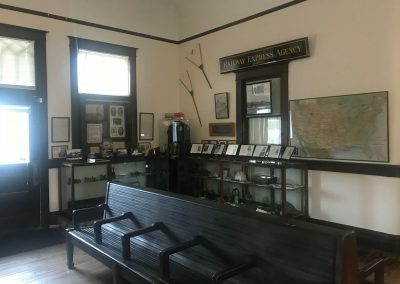 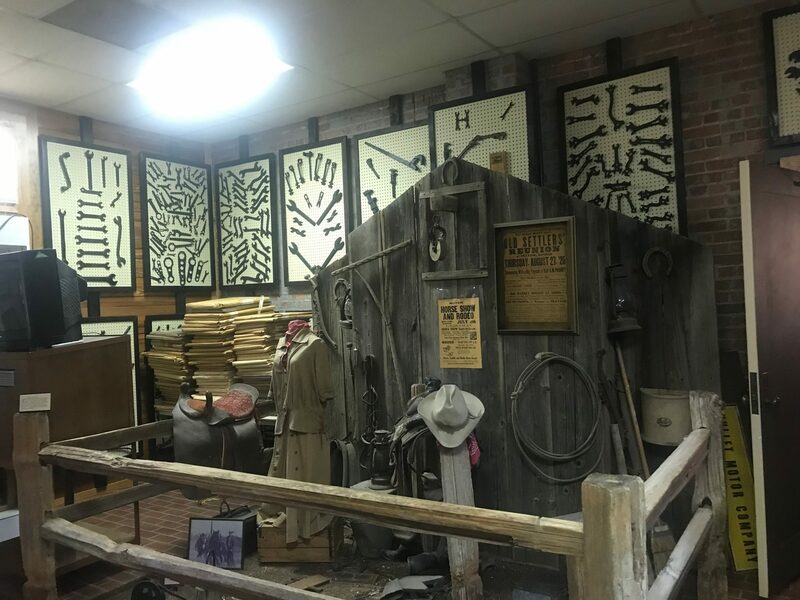 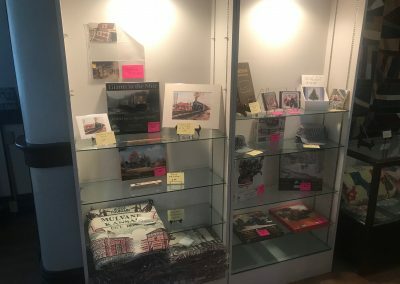 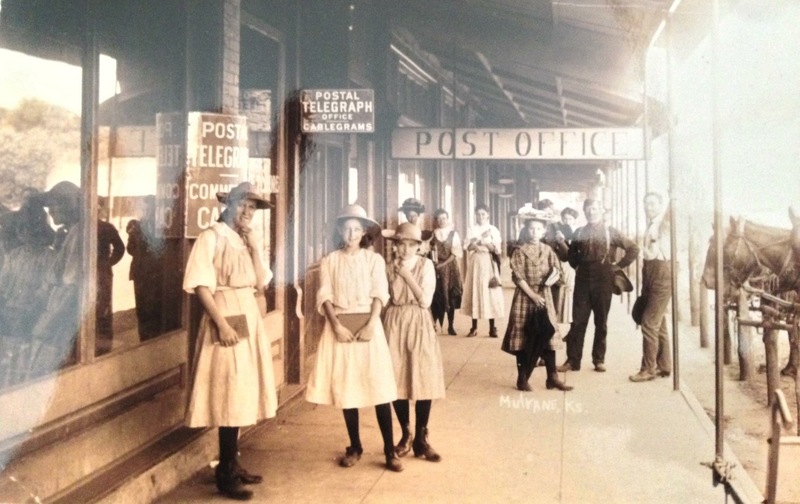 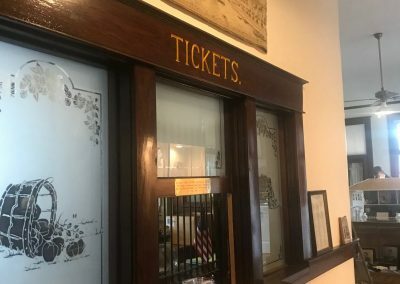 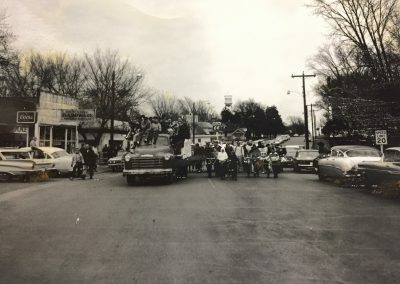 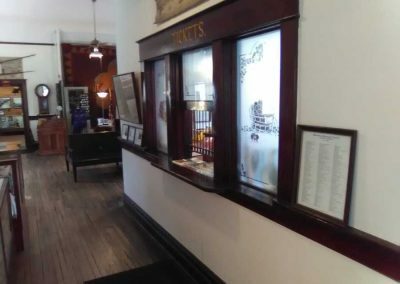 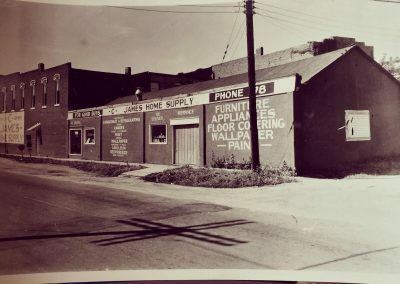 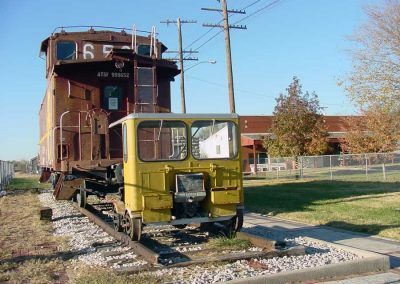 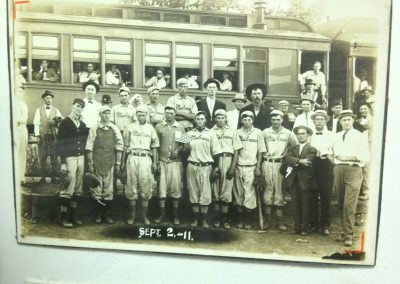 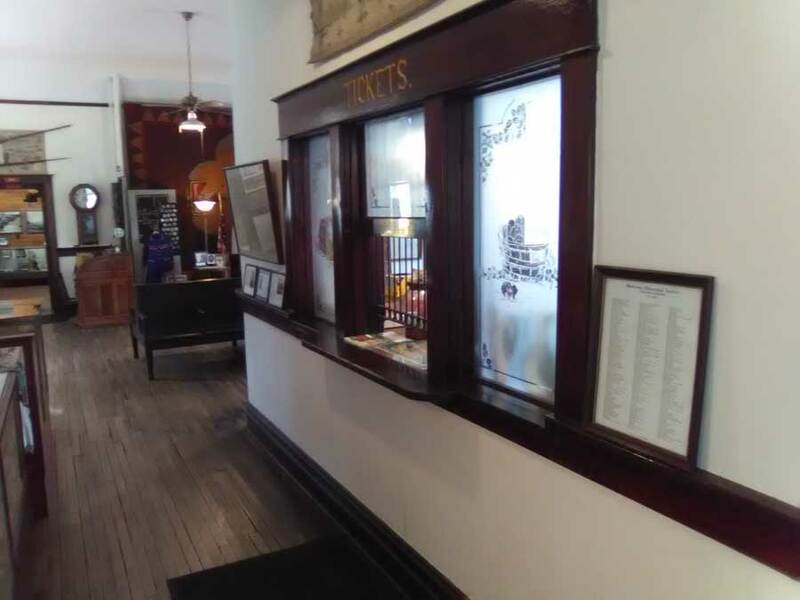 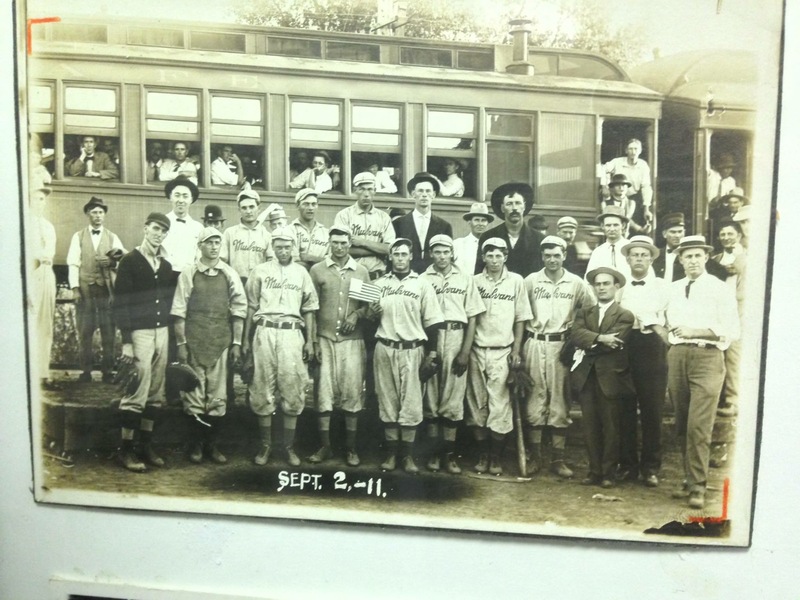 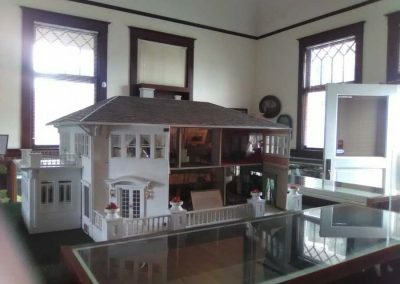 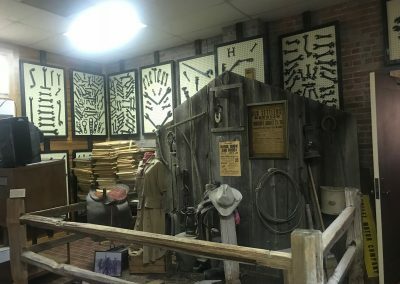 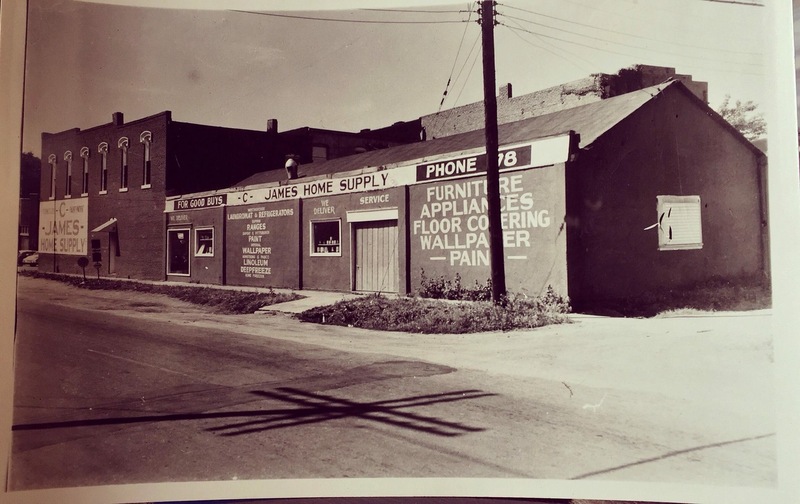 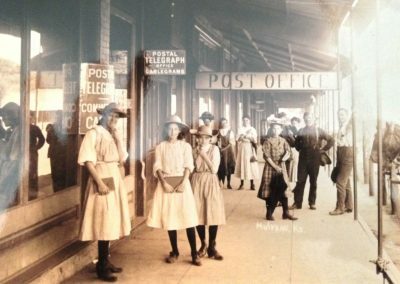 This free entry museum has various displays that show what life has been like in Mulvane since its inception. 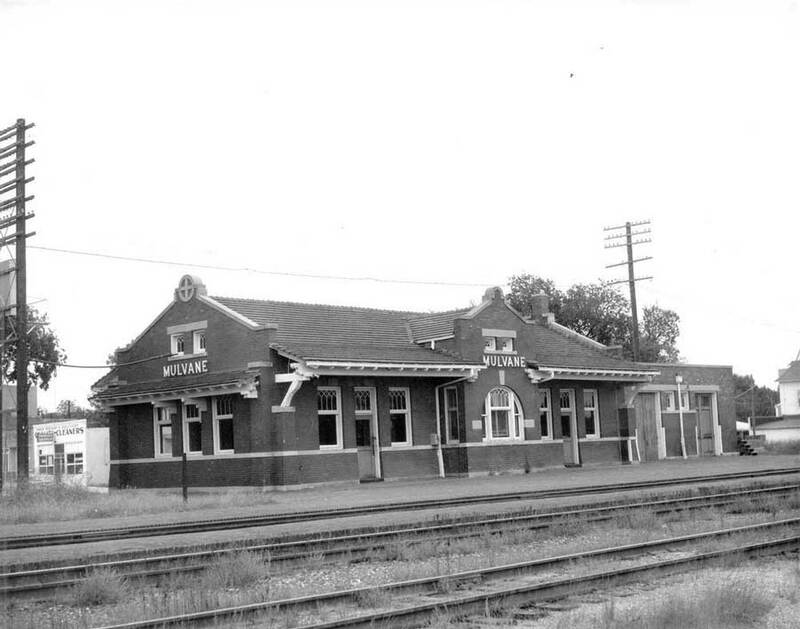 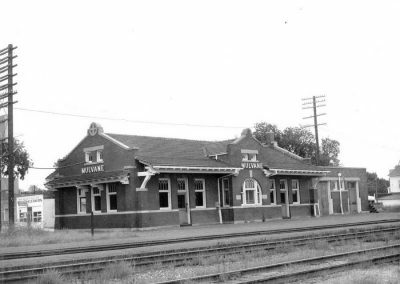 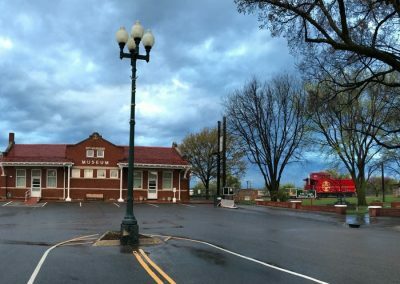 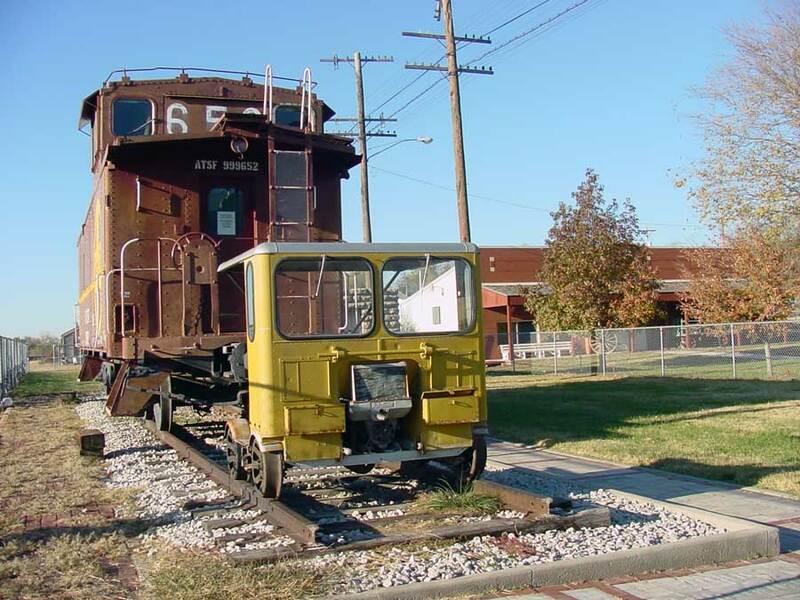 It is housed in the former Santa Fe Depot, which was dedicated and opened August 19, 1983. The museum is open to the public Tuesday – Saturday 10am – 4pm.